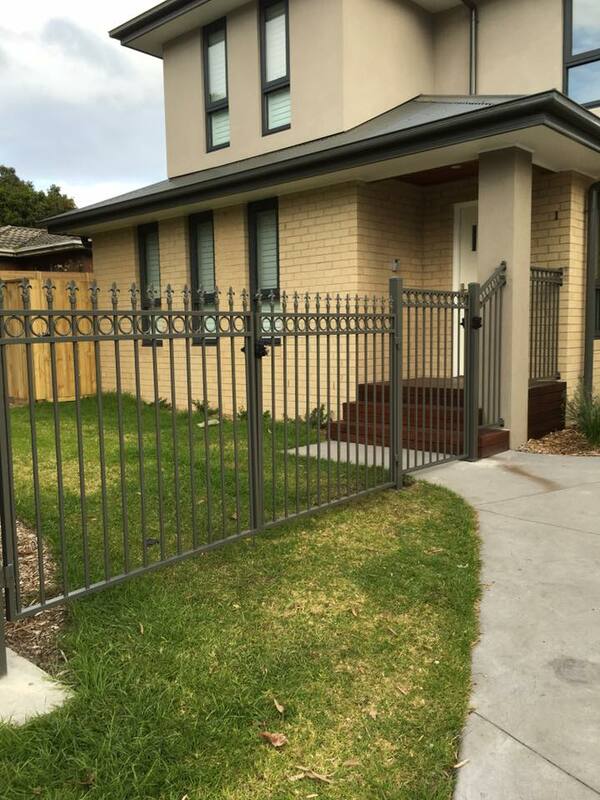 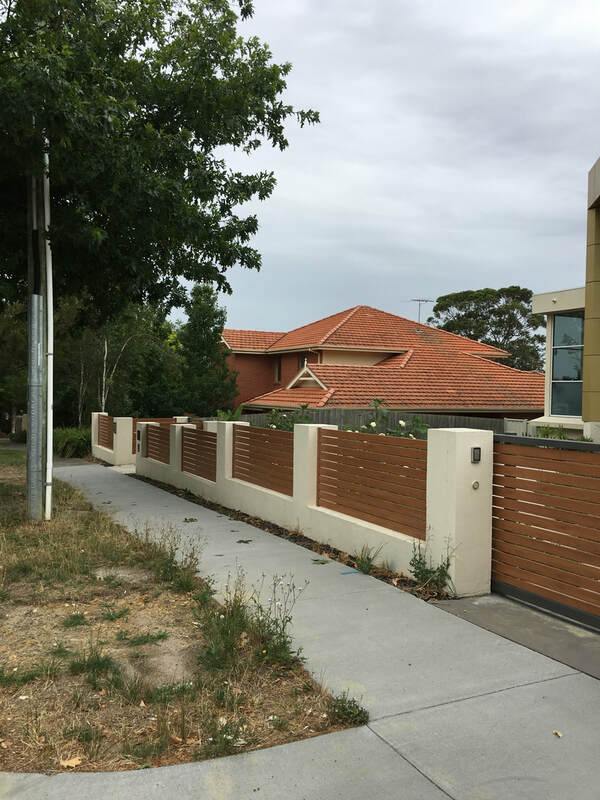 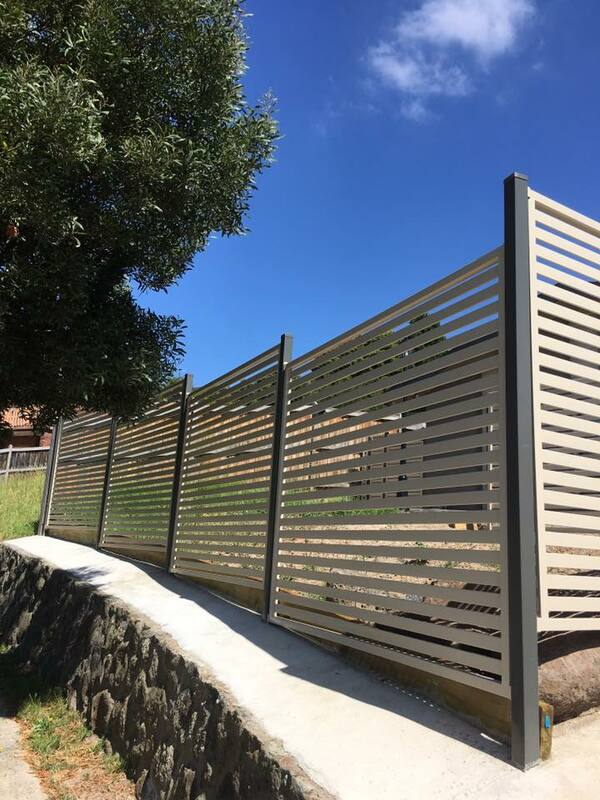 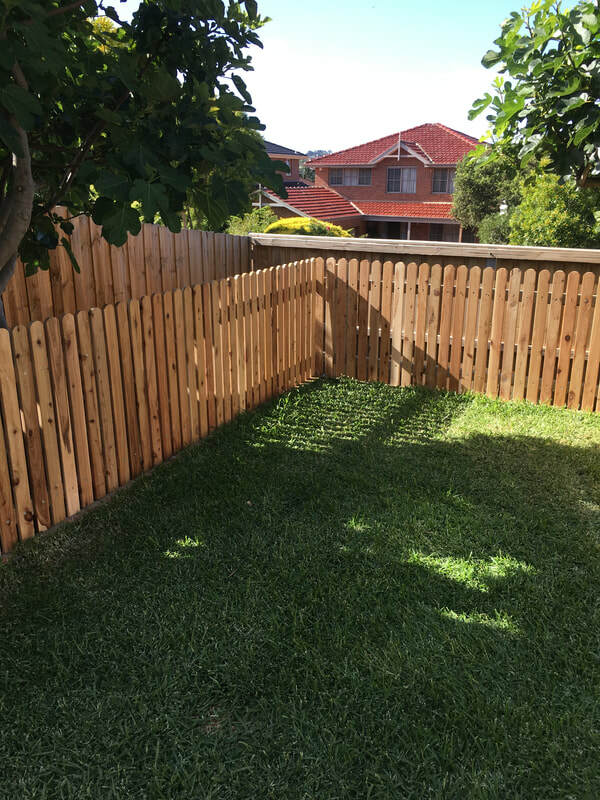 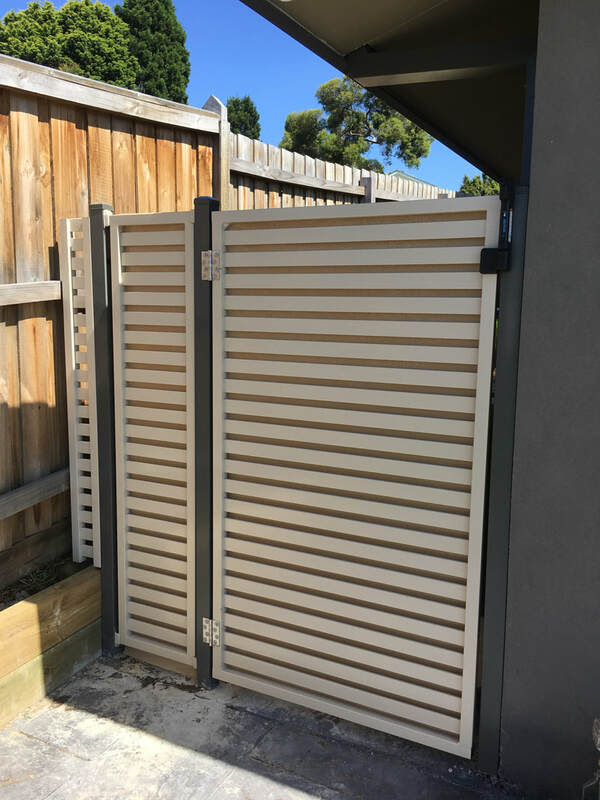 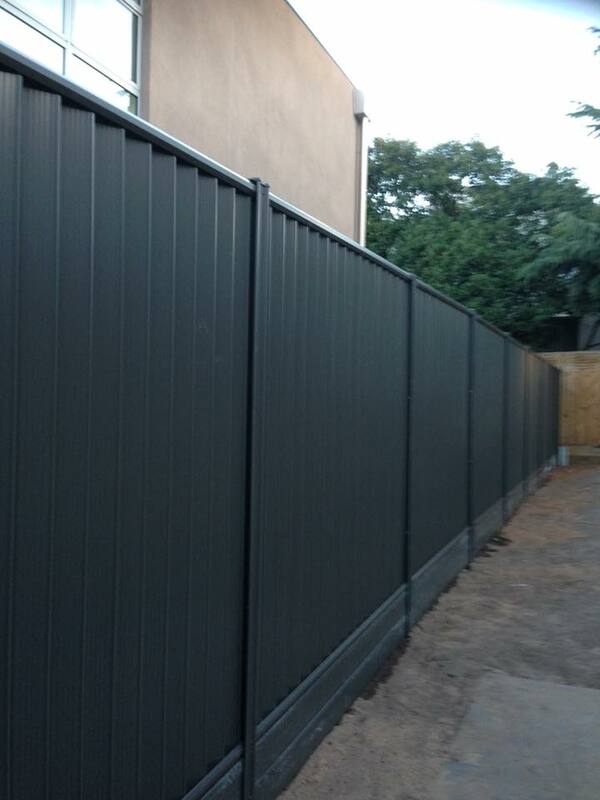 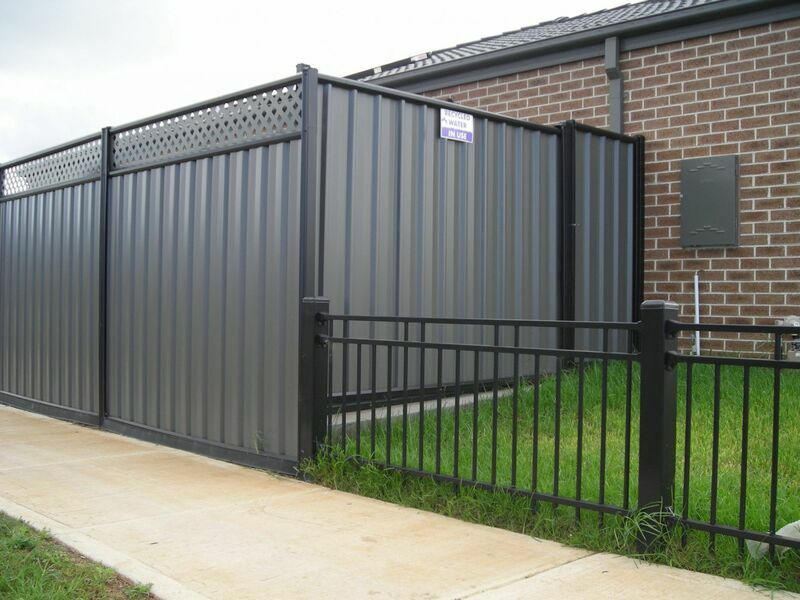 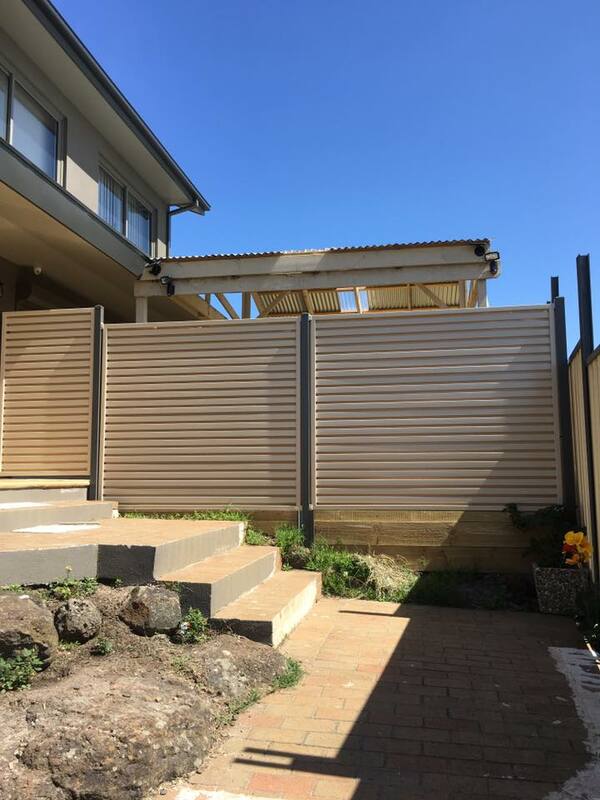 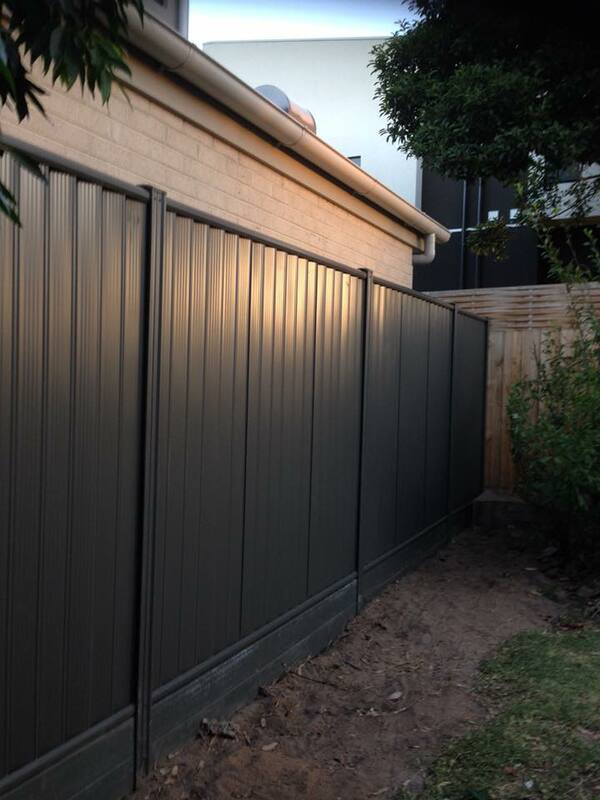 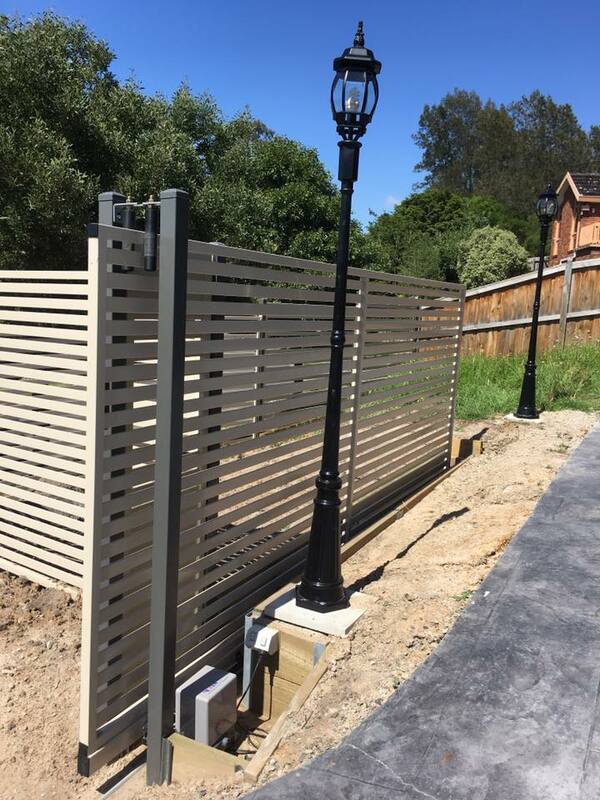 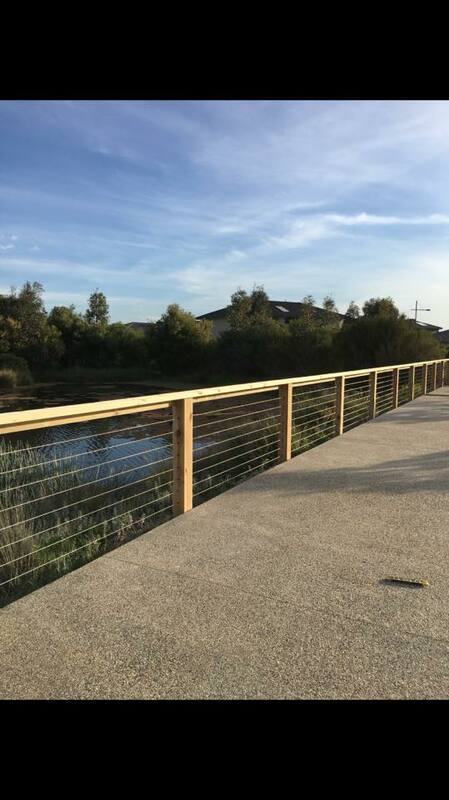 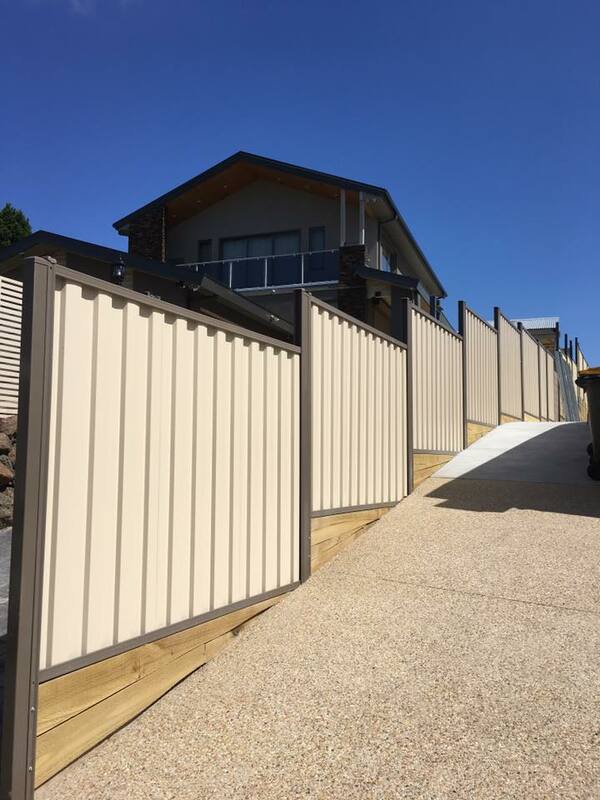 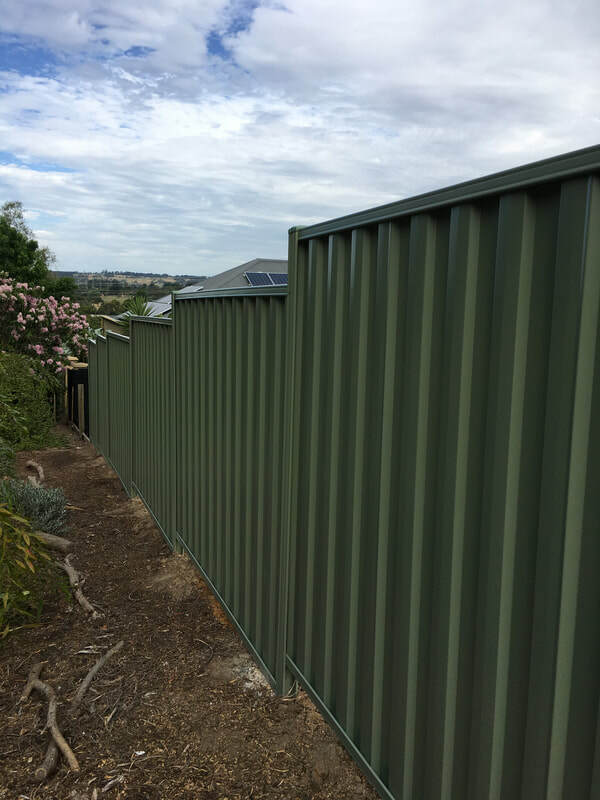 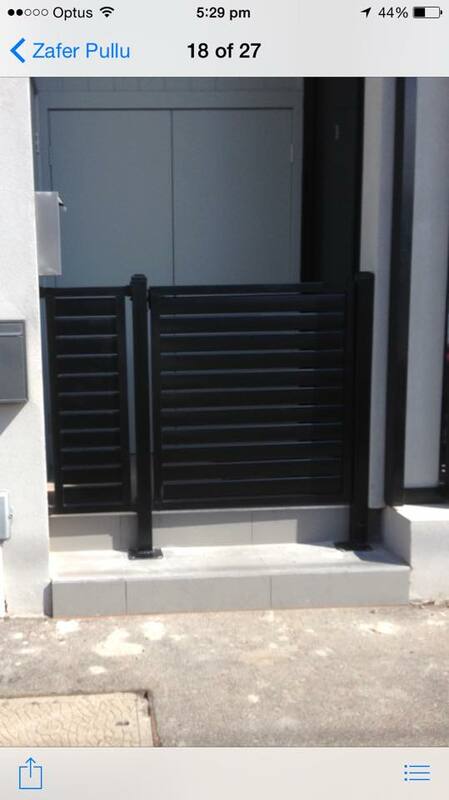 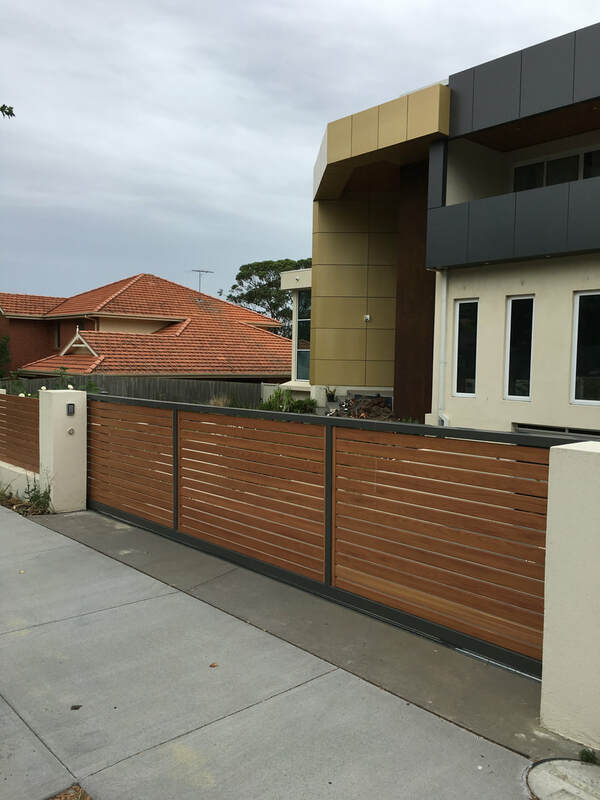 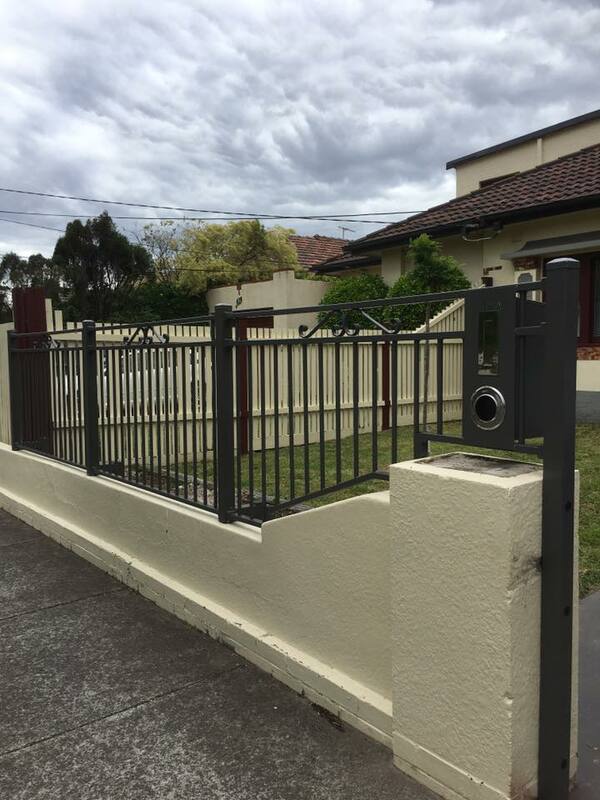 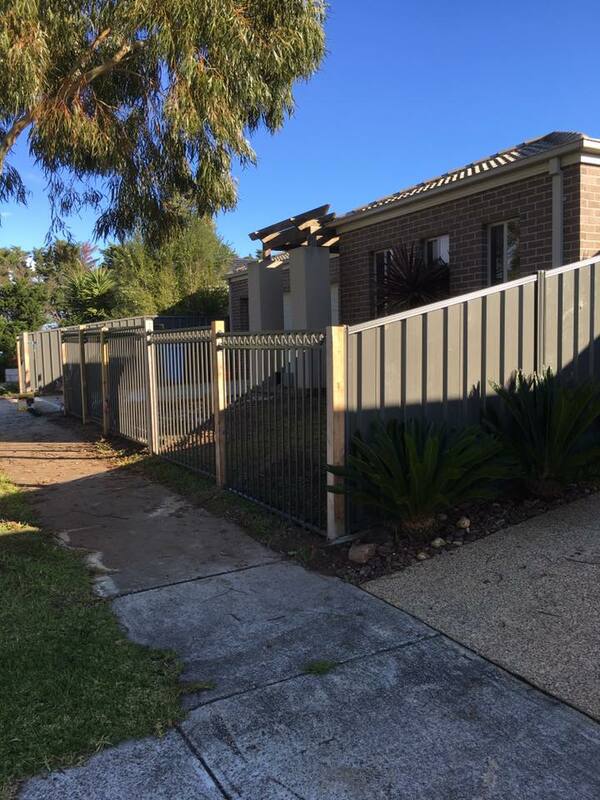 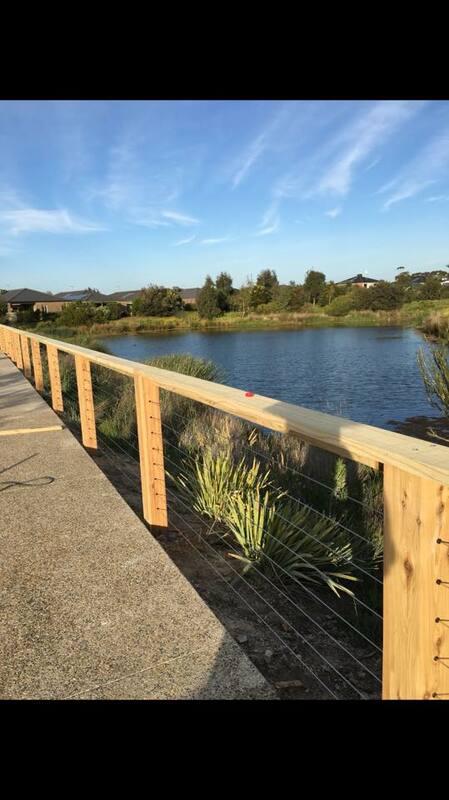 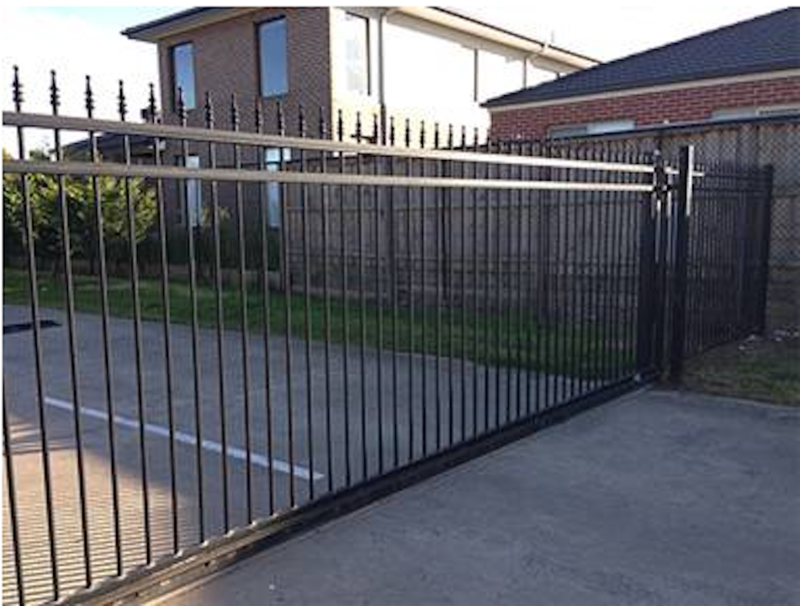 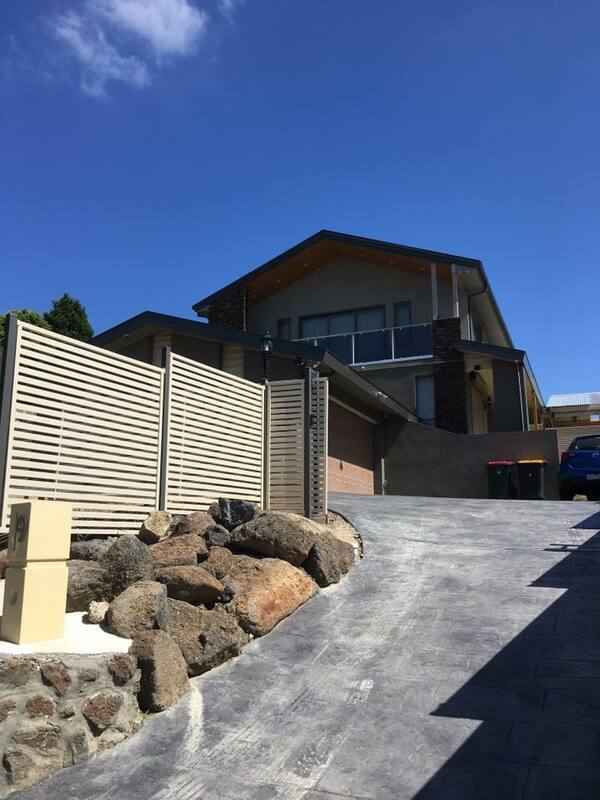 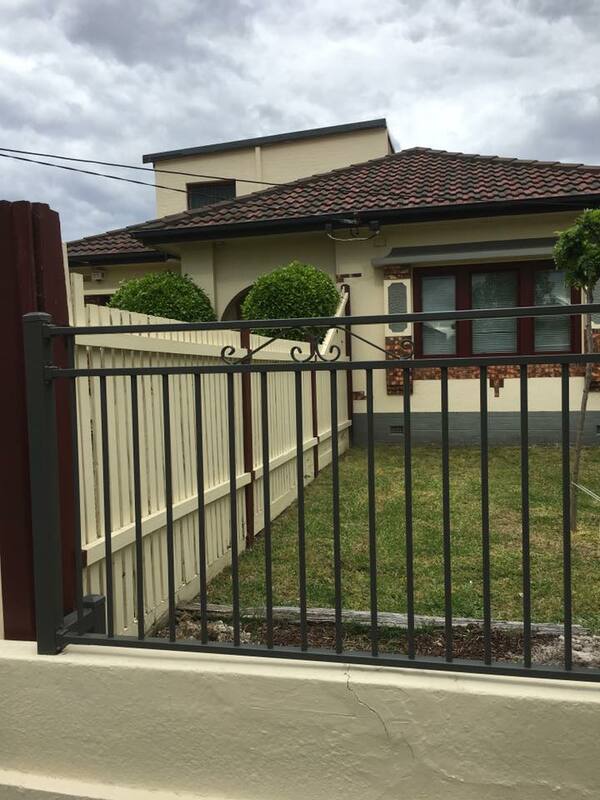 Our Australian made top quality Colorbond fencing, Paling, Timber and Custom Fence solutions will mesmerise you in combination with high quality installation and friendly staff members. 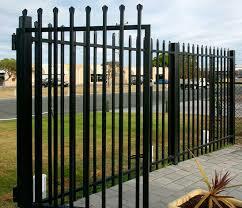 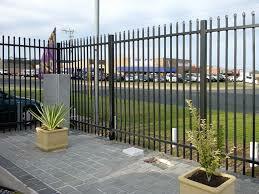 ​Harsh weather, storms, accidents, corrosion, wear and tear can cause damage to fences. 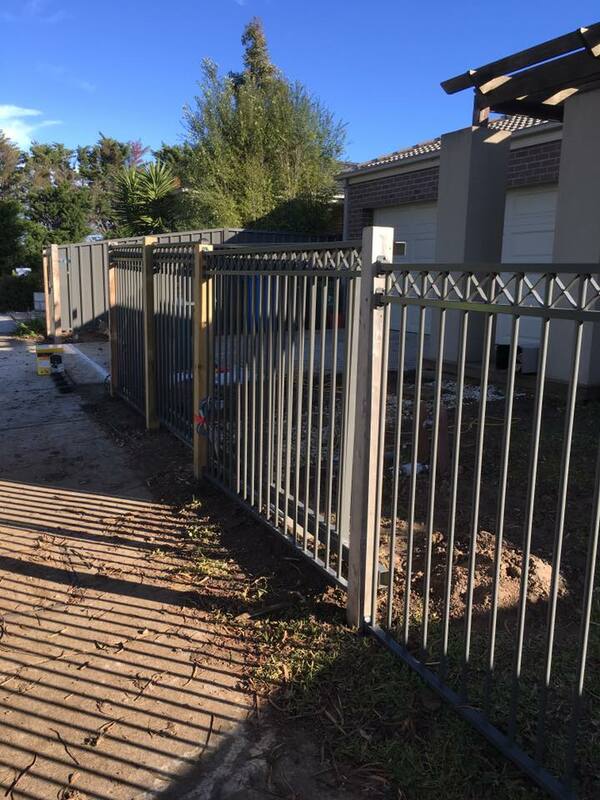 Our experienced team here to help you out in those situations 24/7.